FolkCOLOMBIA is dedicated to promoting and nurturing the diversity and vitality of Colombian traditional arts in New York City. The initiative was led by a committee of master artists and cultural advocates in New York’s vibrant Colombian community and focused on revitalizing Colombian music, dance and theater traditions and helping them continue to hold contemporary significance. Founded in 2010, FolkCOLOMBIA connects Colombians living in NY with their extraordinary heritage and presents public programs that share the artistry of leading Colombian performers with the general public. 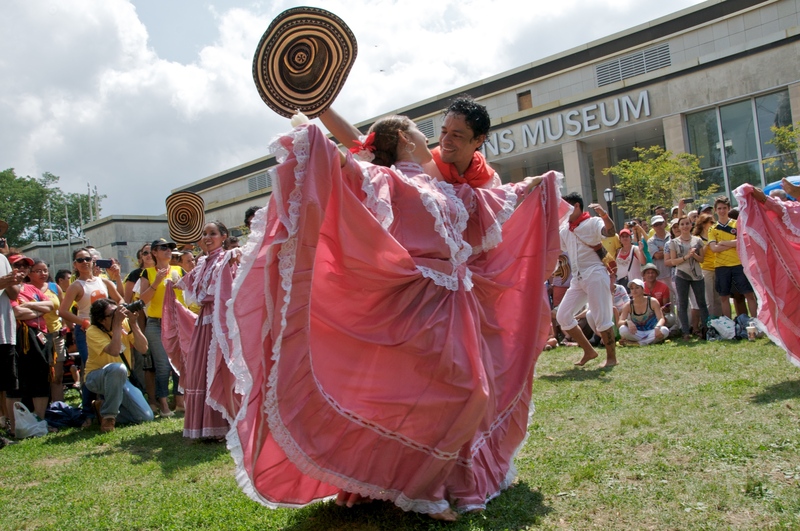 We currently have two core public programs: The FolkCOLOMBIA Festival and FolkCOLOMBIA Escuela/School of Dance and Music. 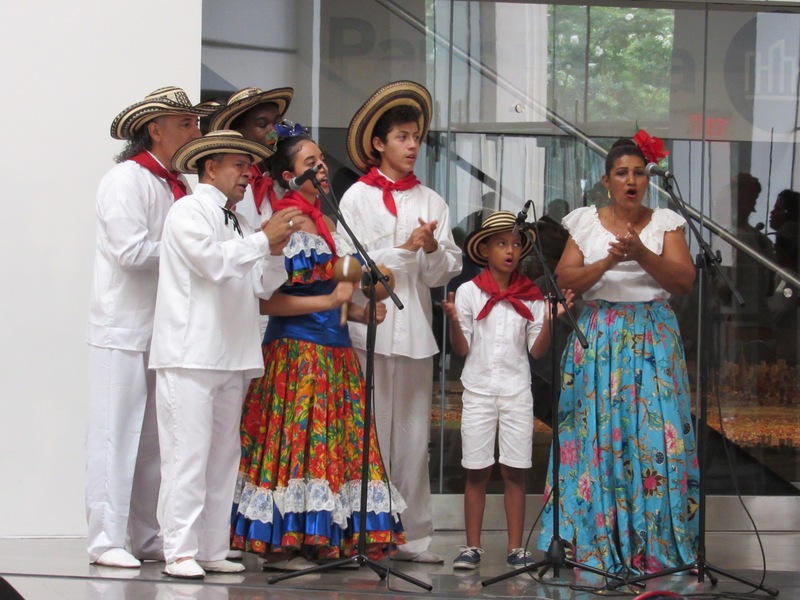 An annual showcase programmed in partnership with Queens Museum of Art that featured established Colombian composers, musicians, dancers and actors with a new generation of upcoming artists. 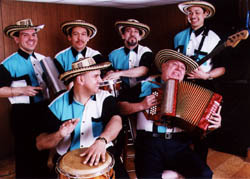 Special guests included legends such as Latin Grammy Award ‘Los Gaiteros de San Jacinto’, Maria Mulata, Las Alegres Ambulancias, Laura Kalop, and many others. 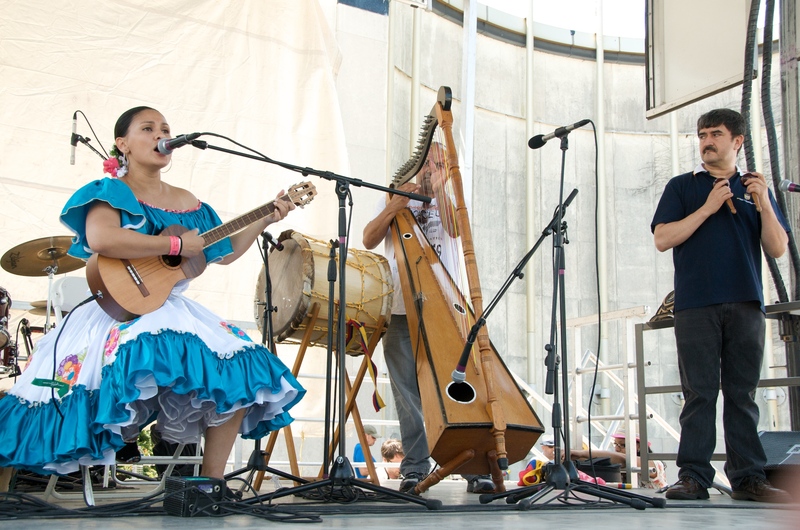 The Escuela reconnects local Colombian youth with their heritage and performing arts traditions. Providing instruction in the diverse regional music and dance forms of Colombia, the Escuela develops a new generation of young artists to participate in the continuing evolution of unique South American arts now resident in New York City. While preserving culture, the school provides a safe space for the students to build bilingual language skills, develop their creative talents within a group context and explore cultural identity. 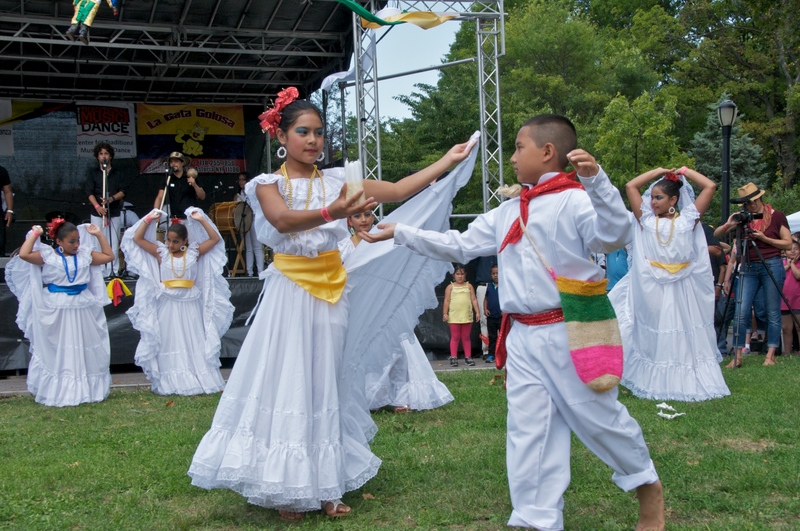 There are no upcoming events for FolkCOLOMBIA Community Cultural Initiative. 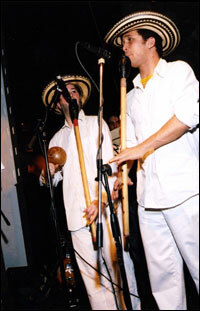 There are no past events for FolkCOLOMBIA Community Cultural Initiative.